Olga Pedan, Julika Rudelius (tutor at De Ateliers), Angharad Williams and Betty Sachs. 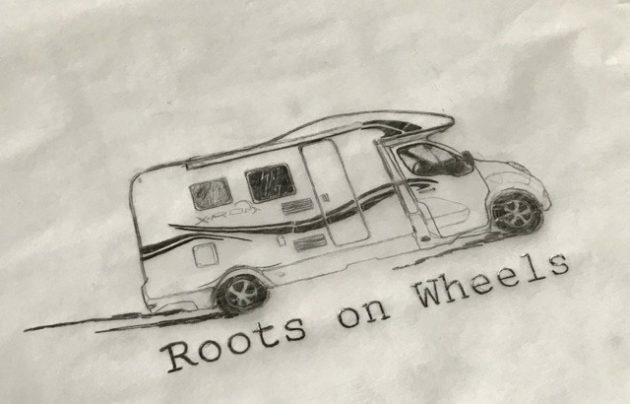 The exhibition runs between 23th and 25th of November 2018 in a mobile Camper Van. The Camper Van will be parked in several locations during the weekend.